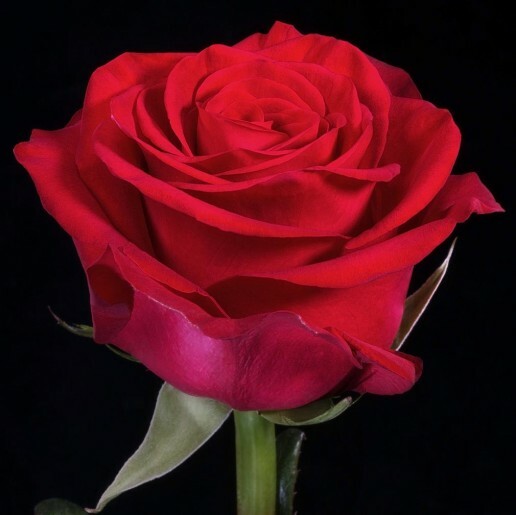 One of the newest, most loved and stunning Red Rose in the market today. 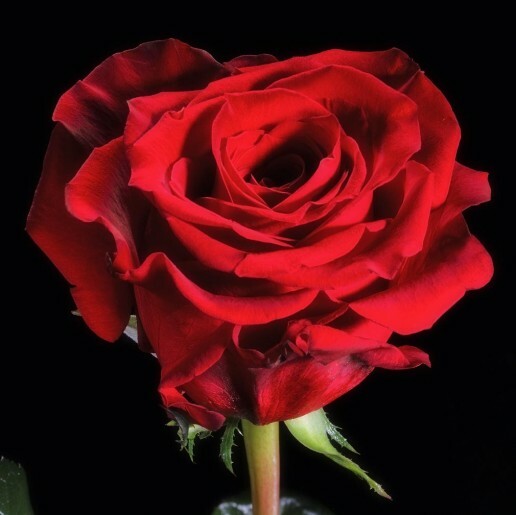 Extra-long shelf life paired with an exceptional head size and its deep red tone makes it very special. 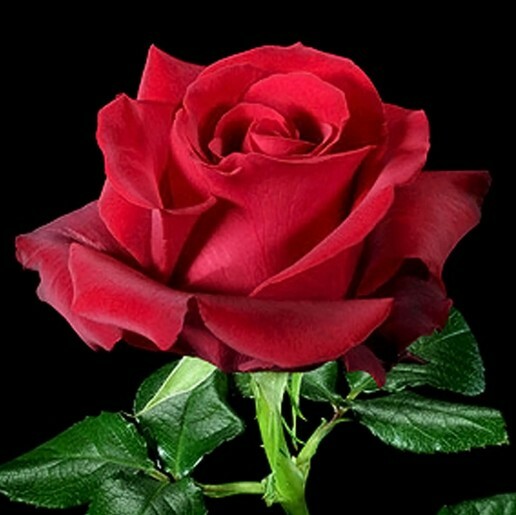 When receiving roses, feelings such as tenderness, happiness and sensibility awaken in any person. So what are you waiting for? Place your order now and surprise your loved one in the best possible way. 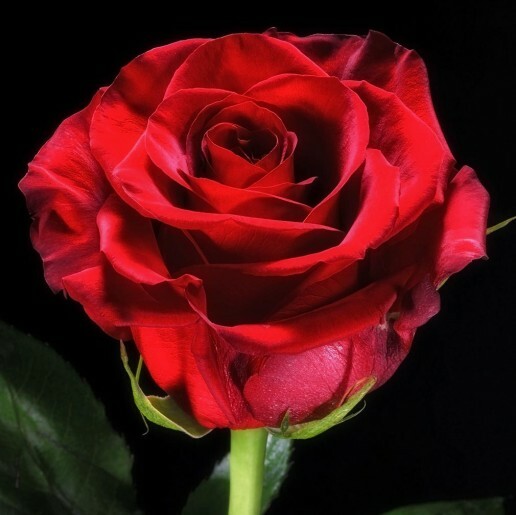 Or, will you be having any event?, from fundraising events, weddings, birthdays, anniversaries, St. Valentine’s day, mother’s day and any occasion you come up with, let us provide you with the giant lasting roses. 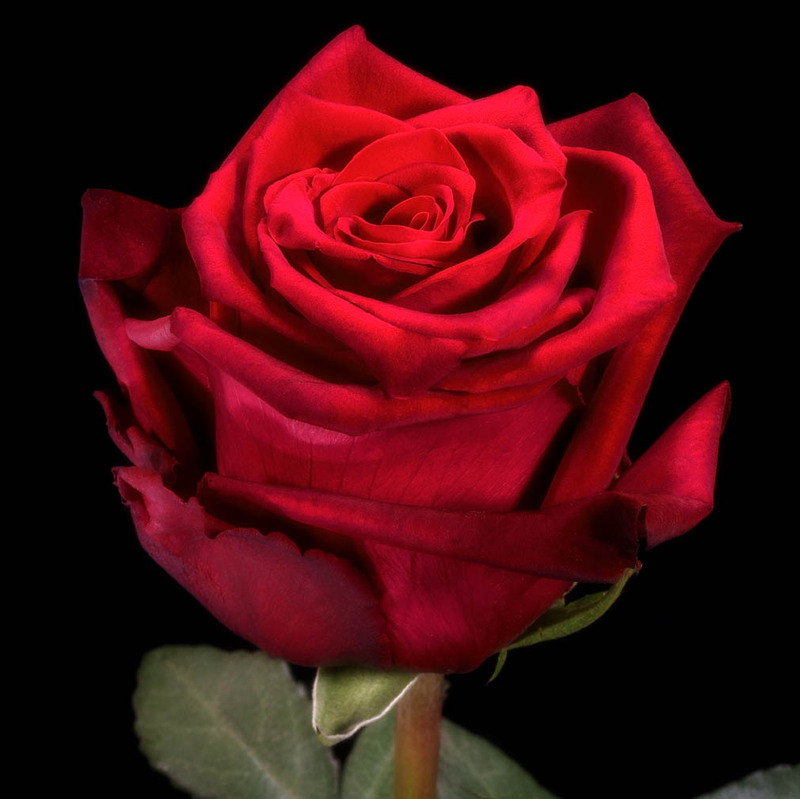 Remember to order your fresh roses at 1-866-424-2388.